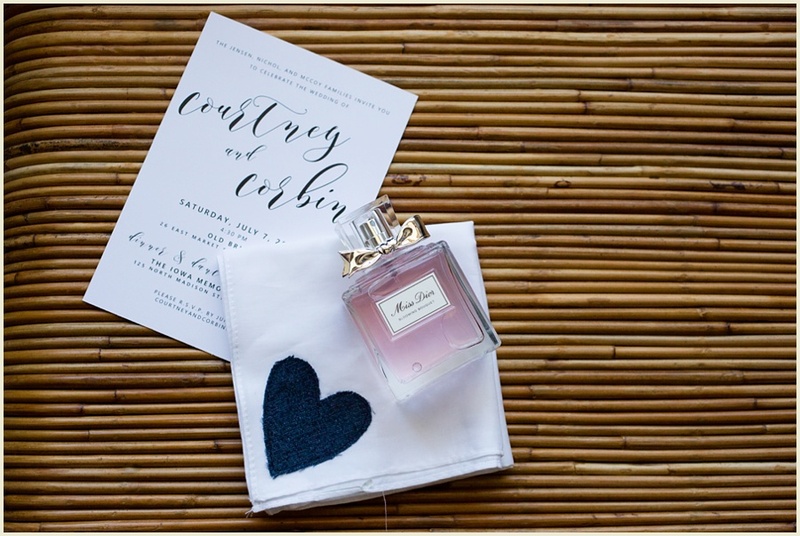 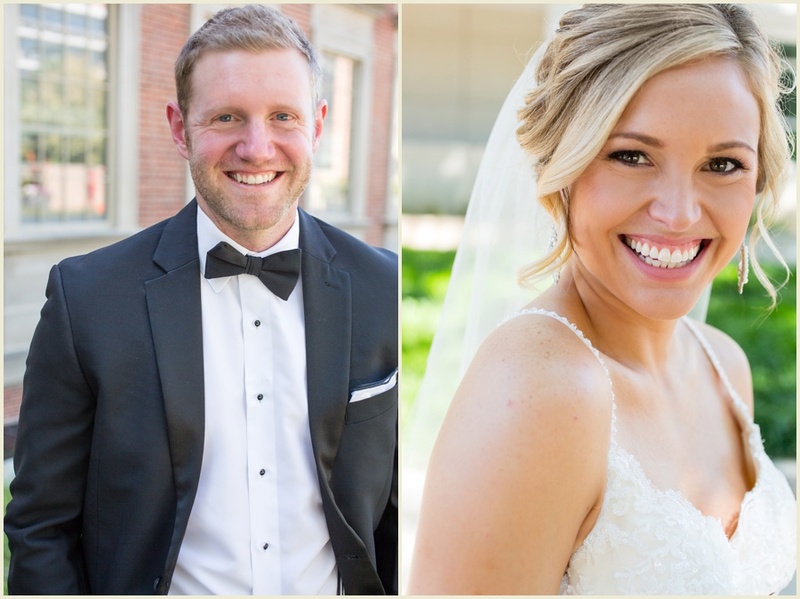 Where do I start with Courtney and Corbin's big day?! 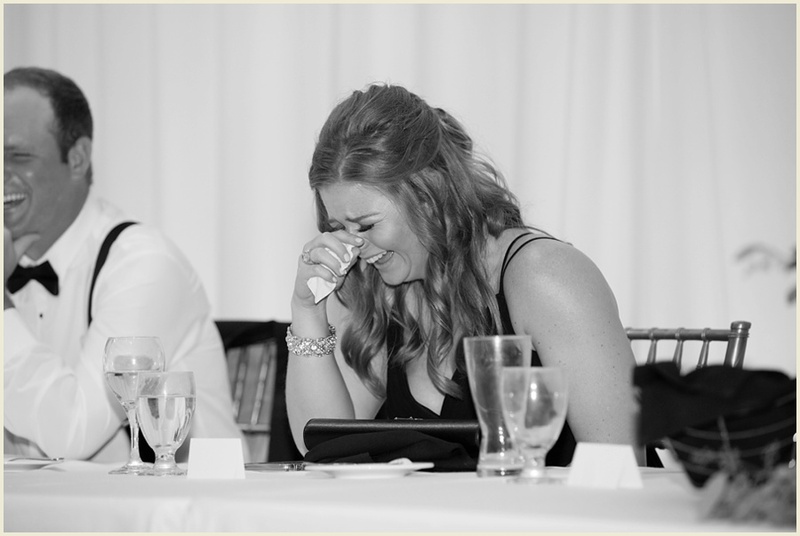 I just adore these two - they are not only beautiful but fun, and sweet, and hilarious. 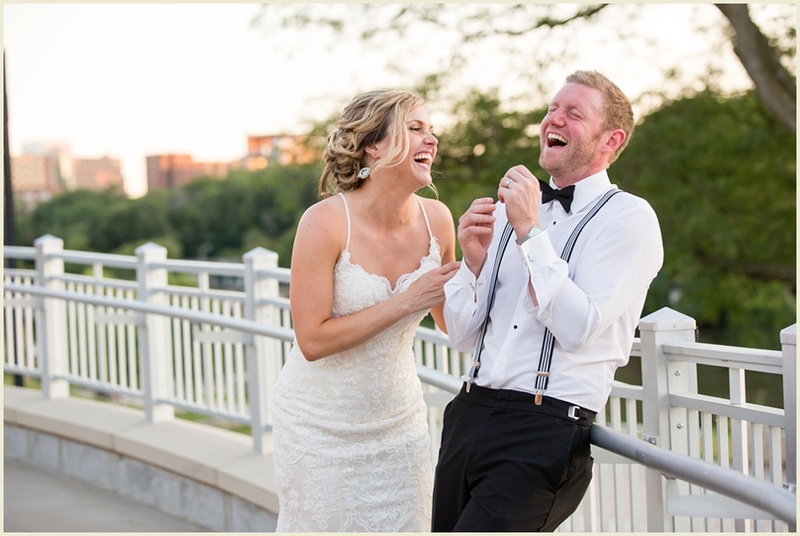 They love to laugh, and they are clearly very loved by all of their friends and family (um, adopt me please?!). 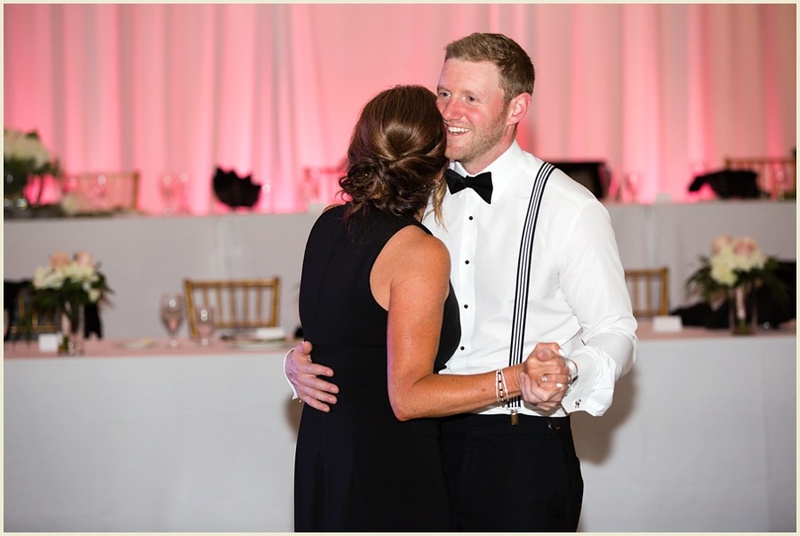 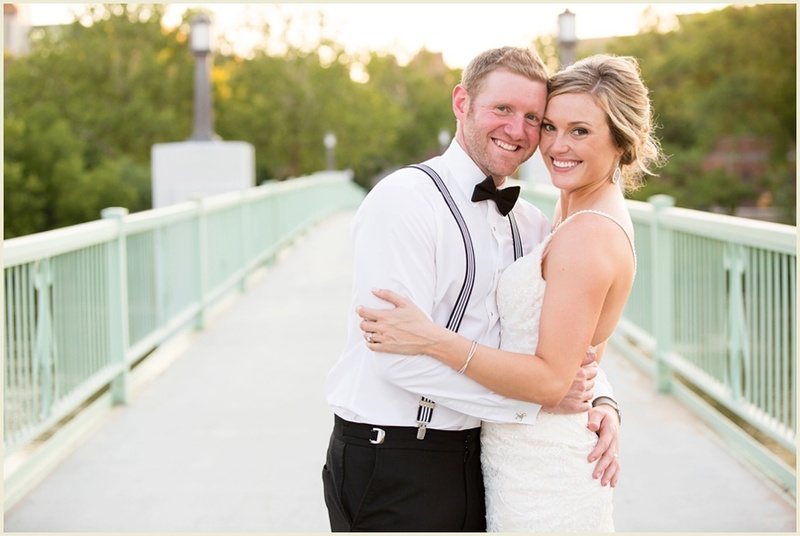 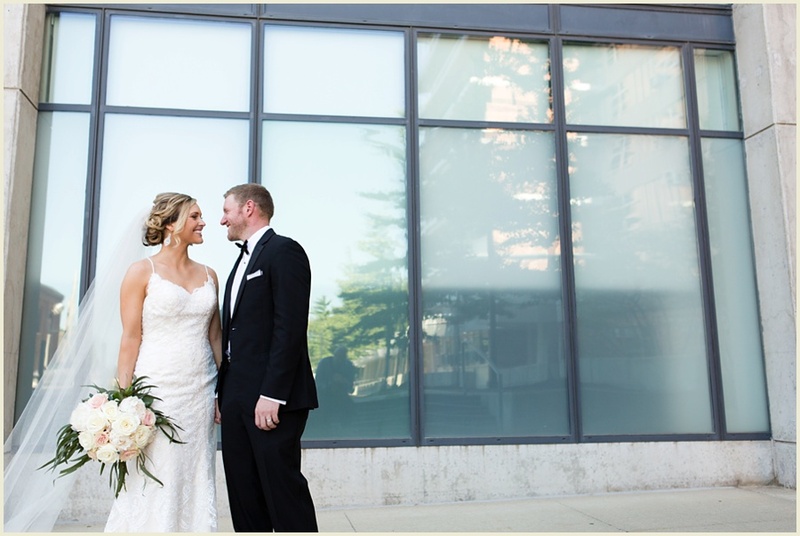 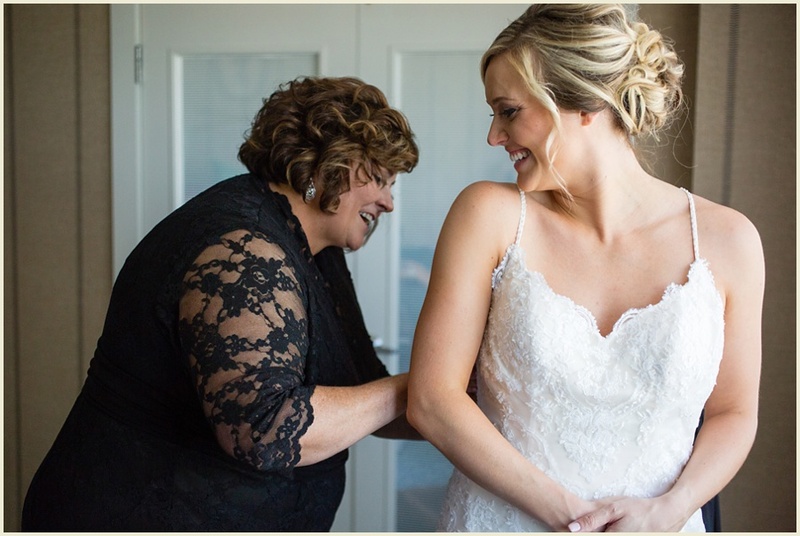 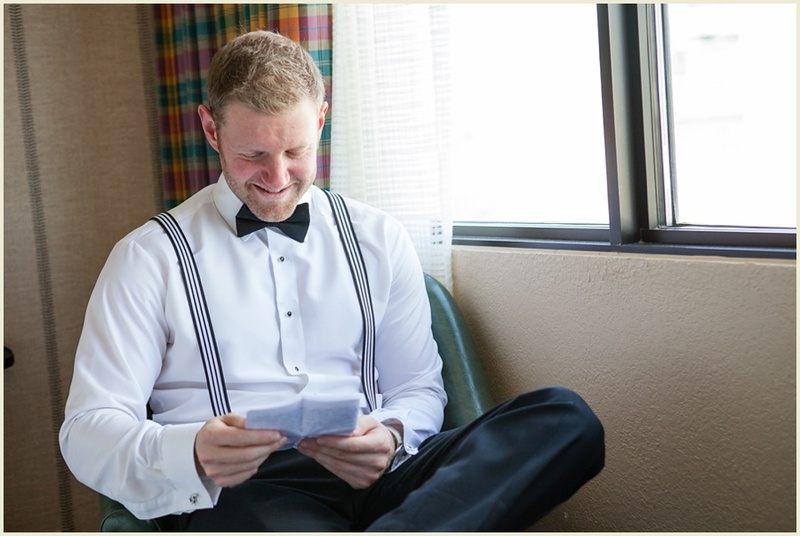 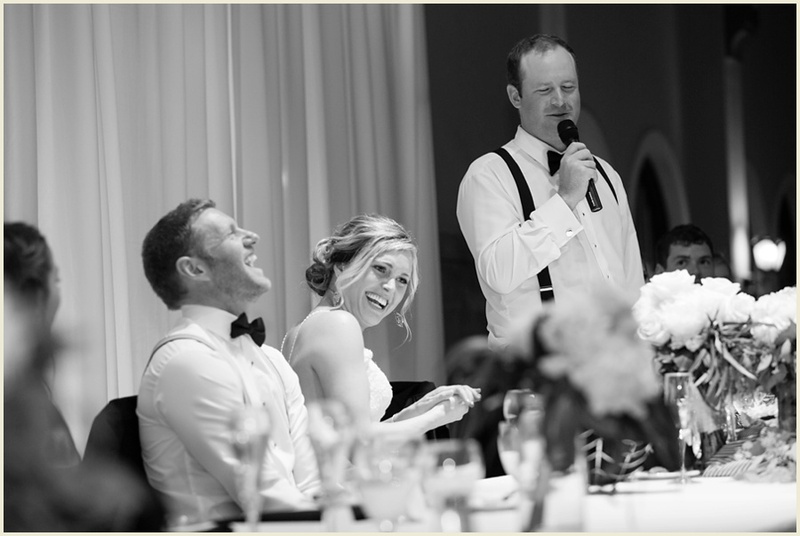 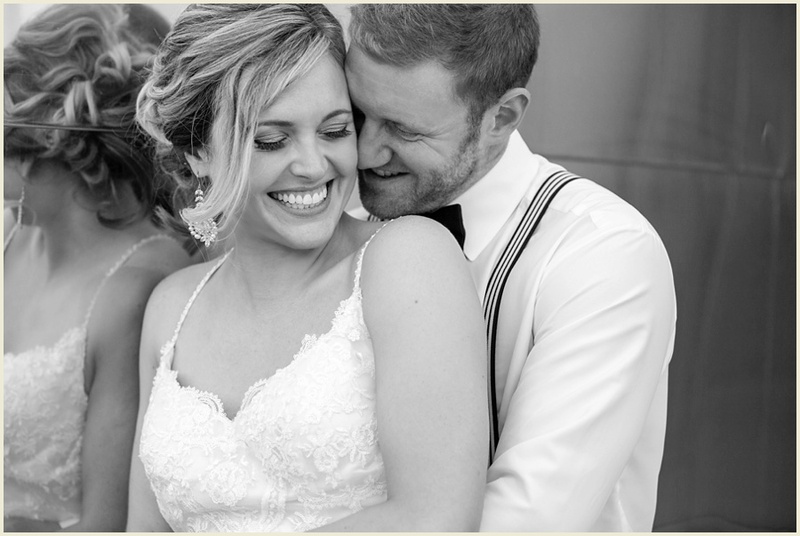 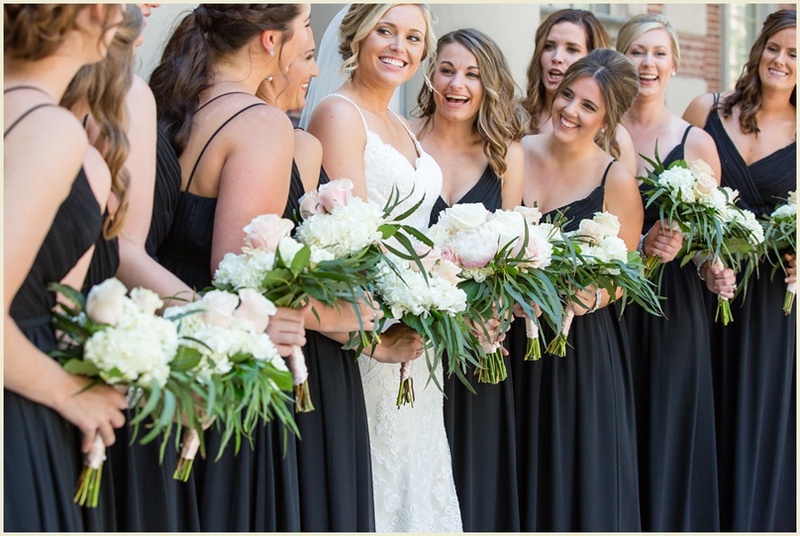 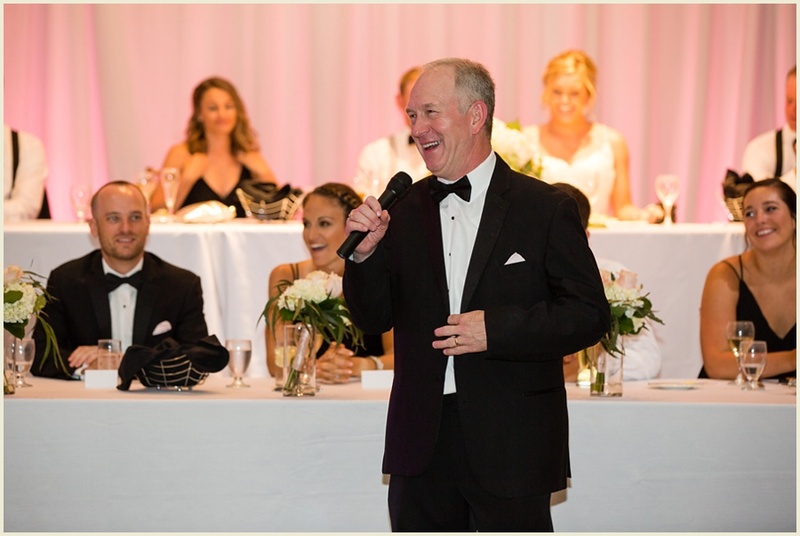 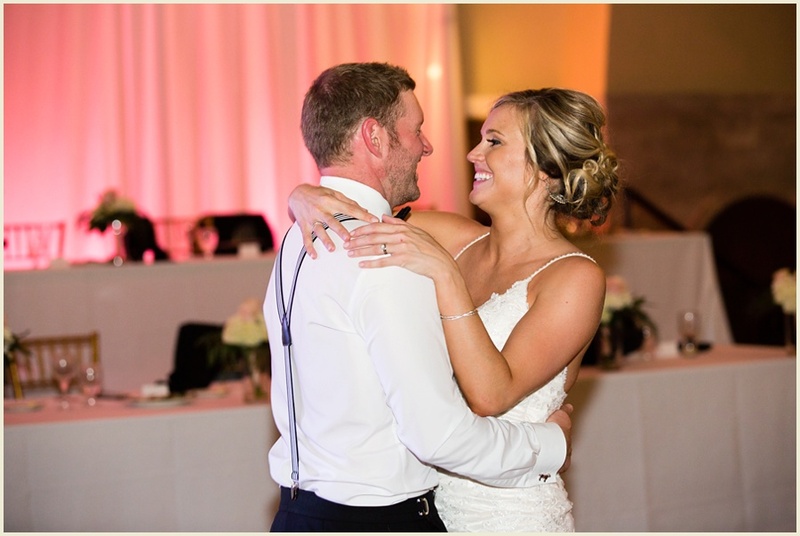 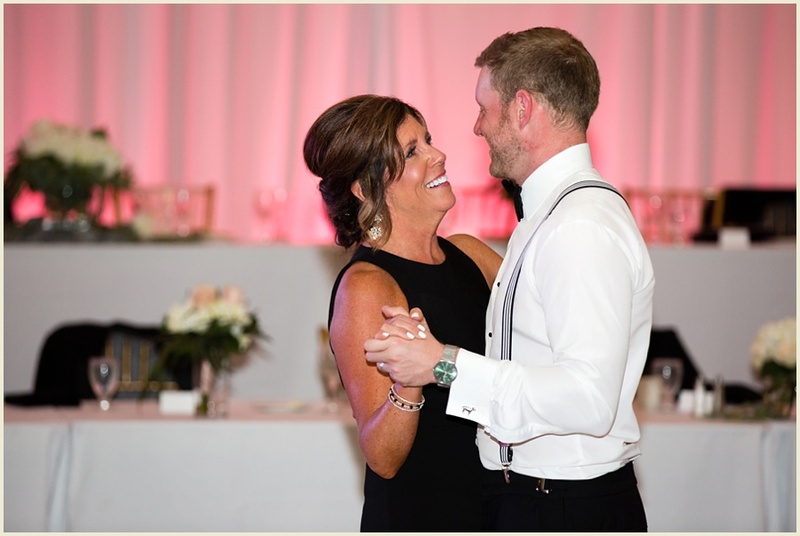 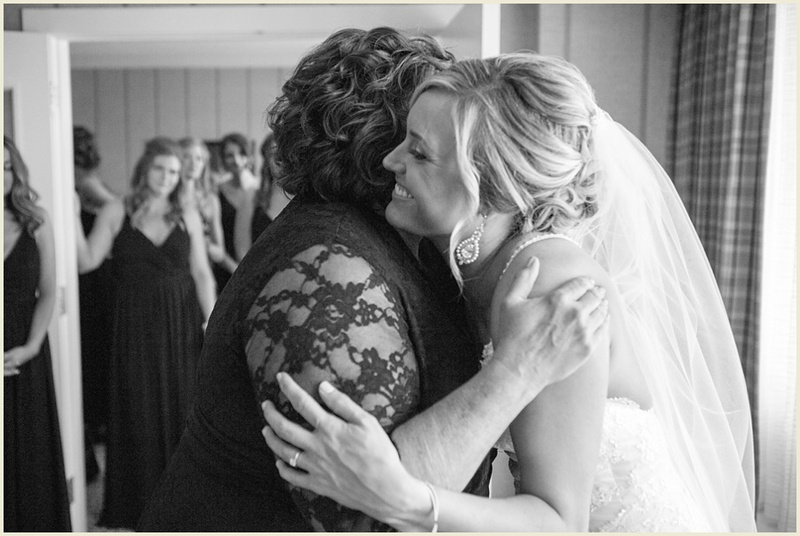 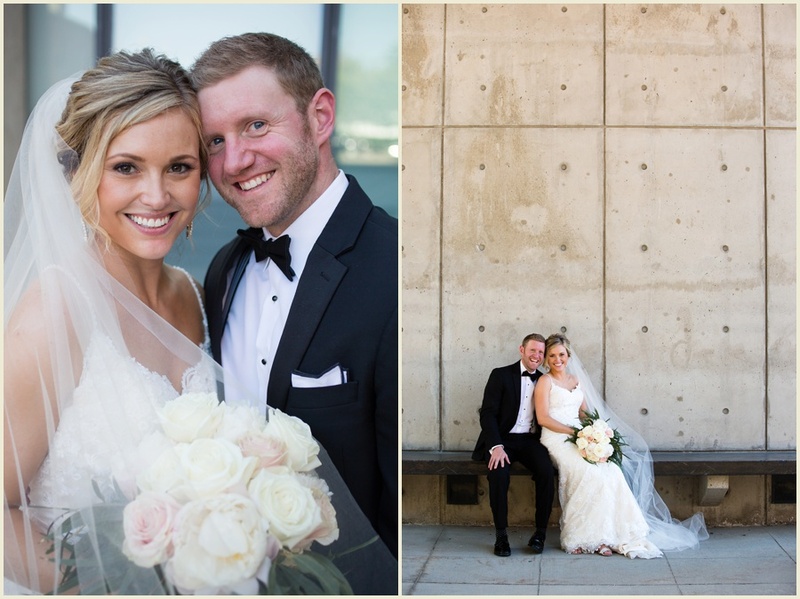 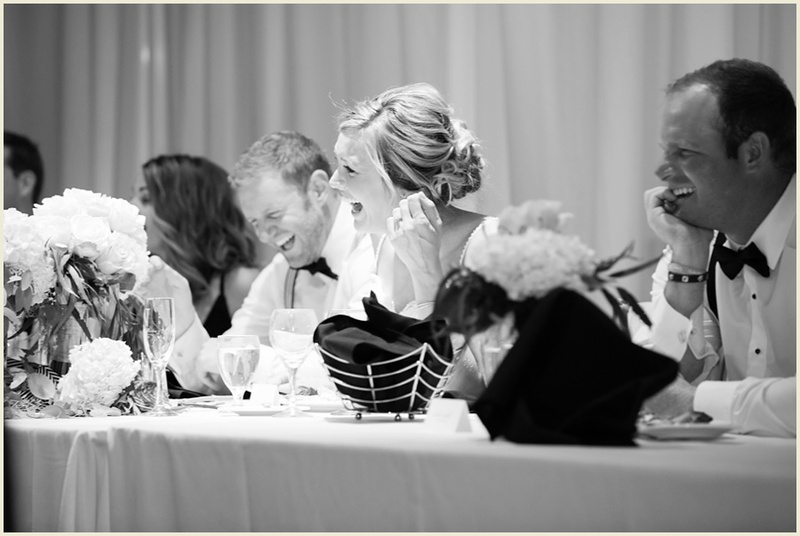 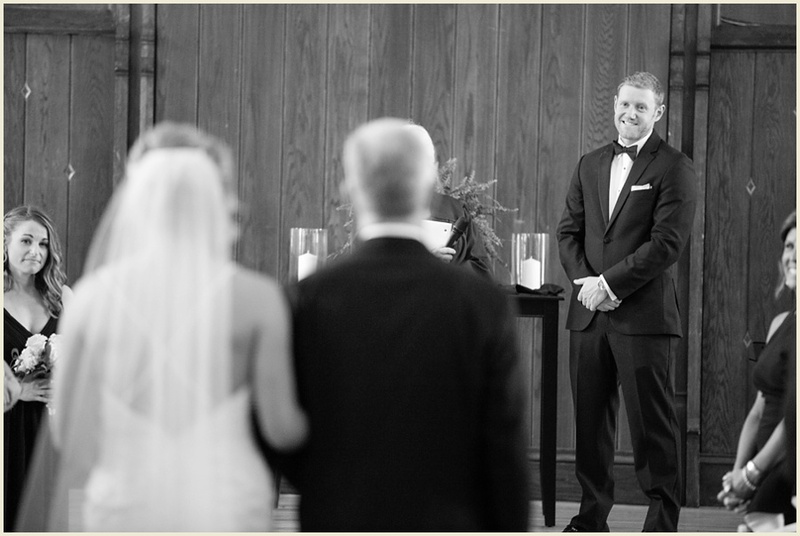 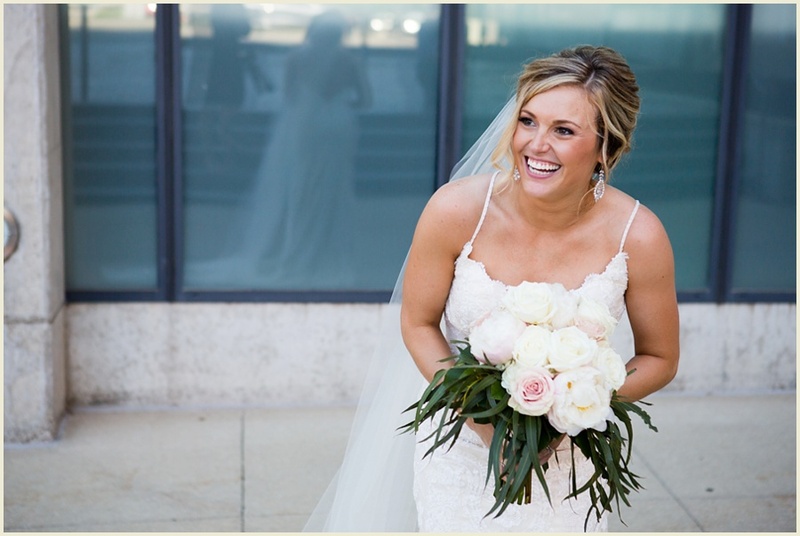 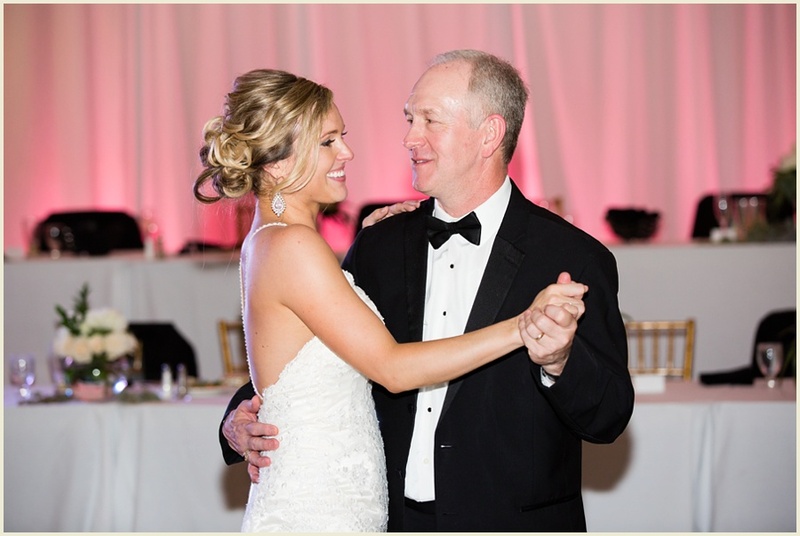 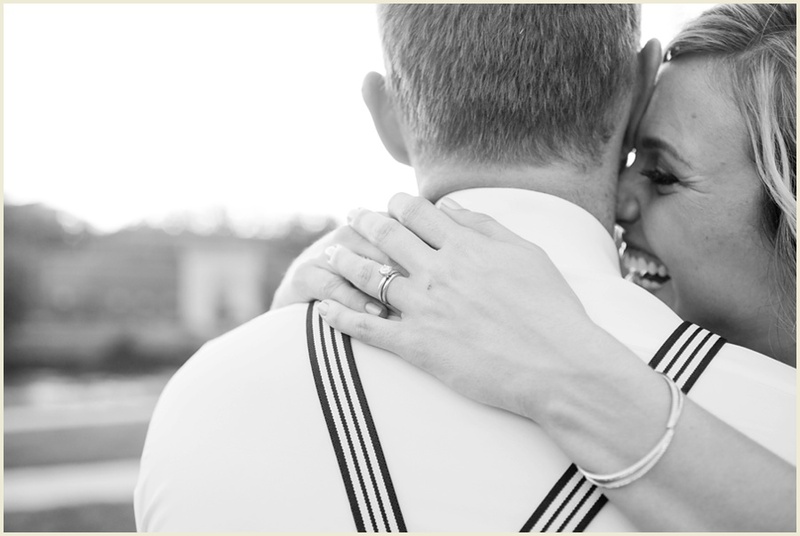 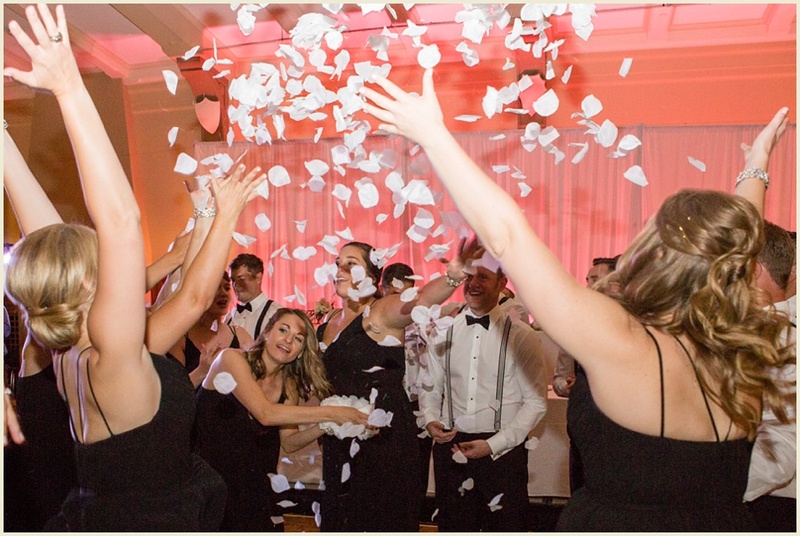 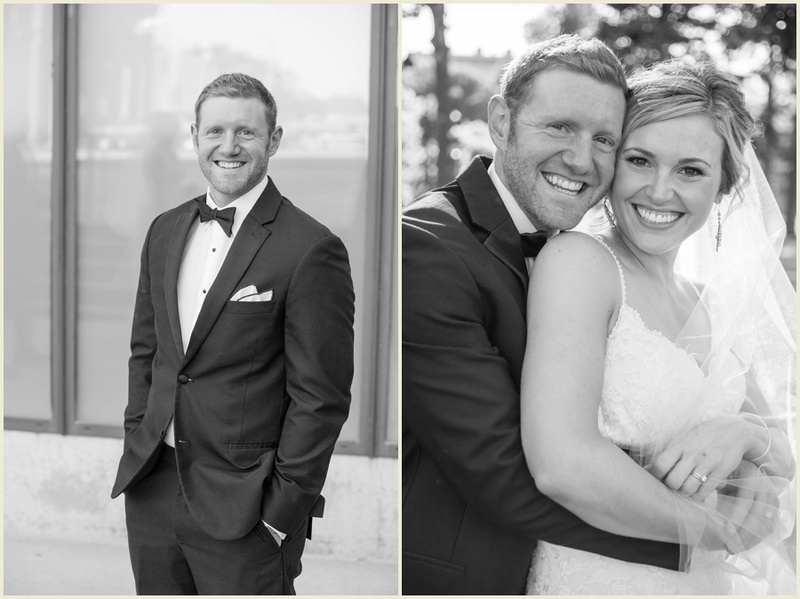 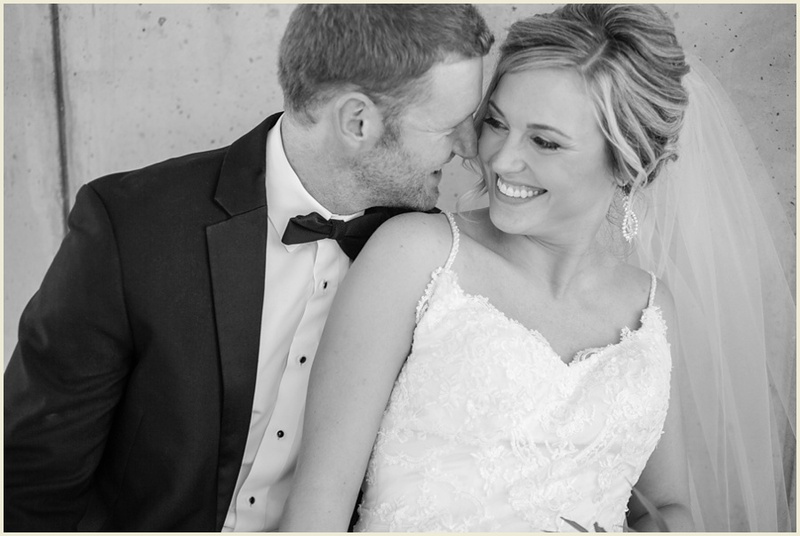 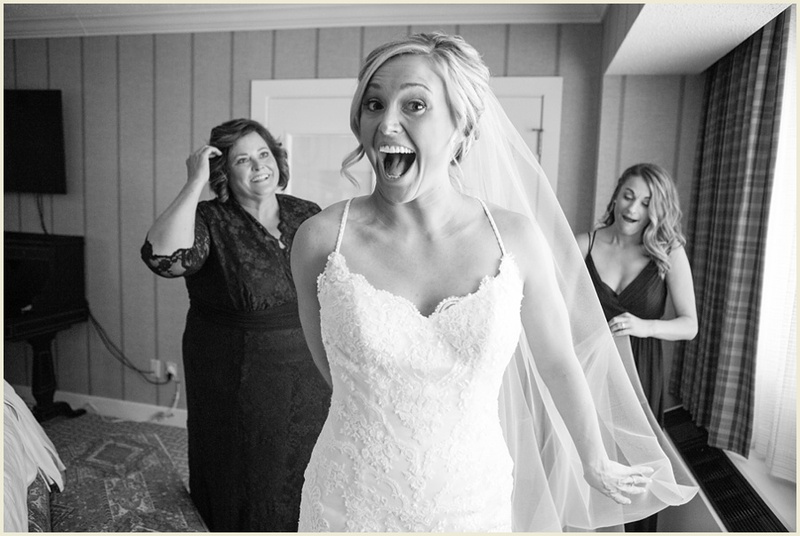 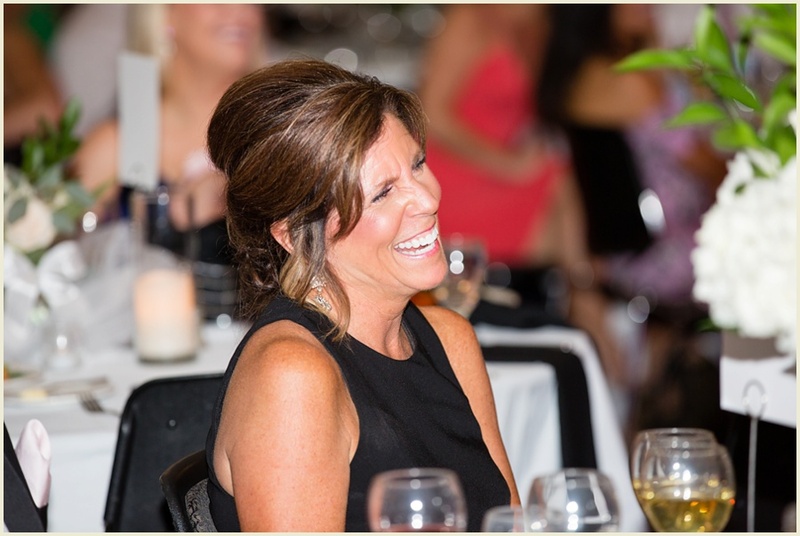 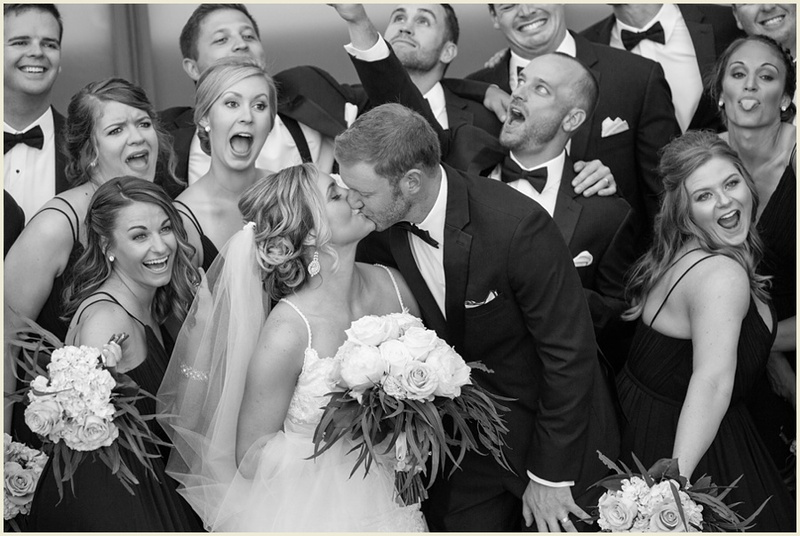 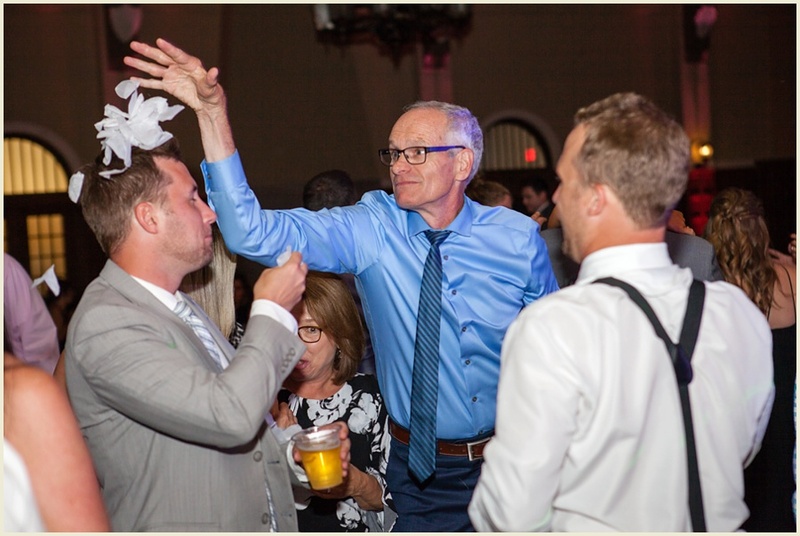 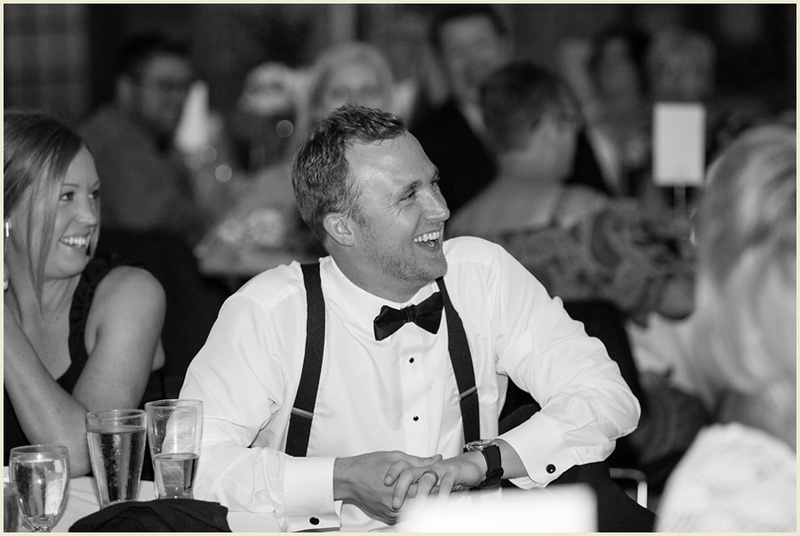 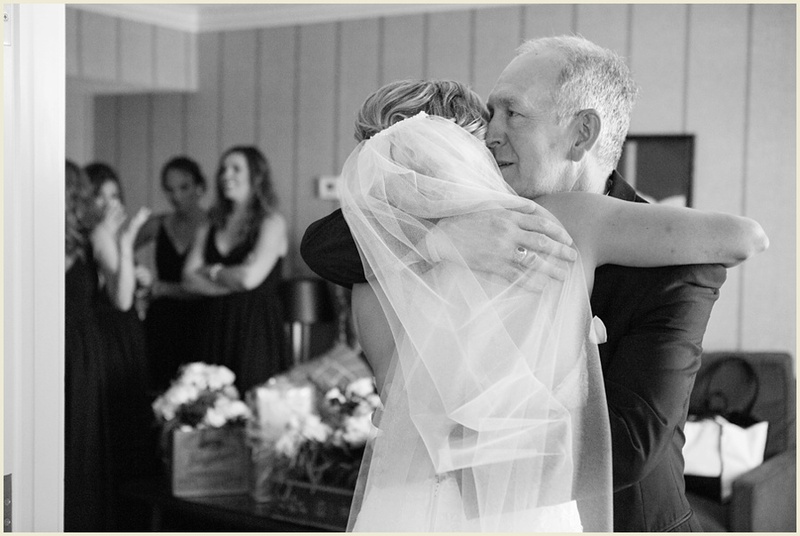 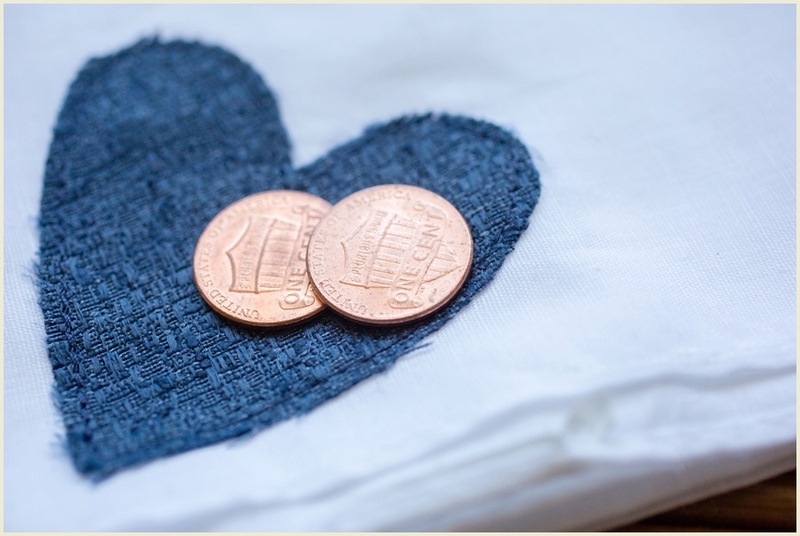 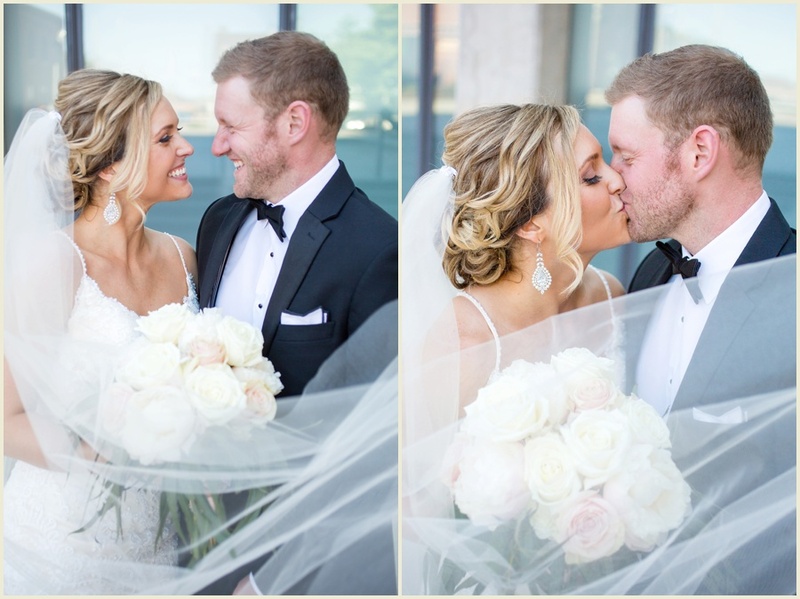 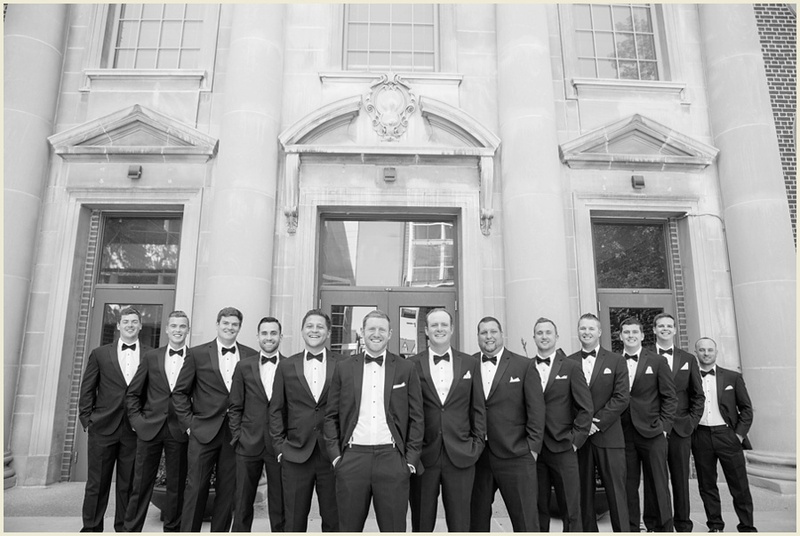 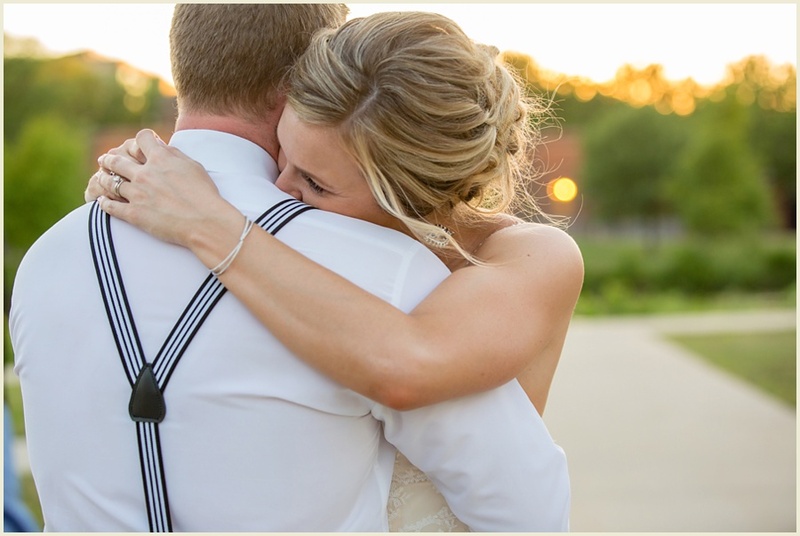 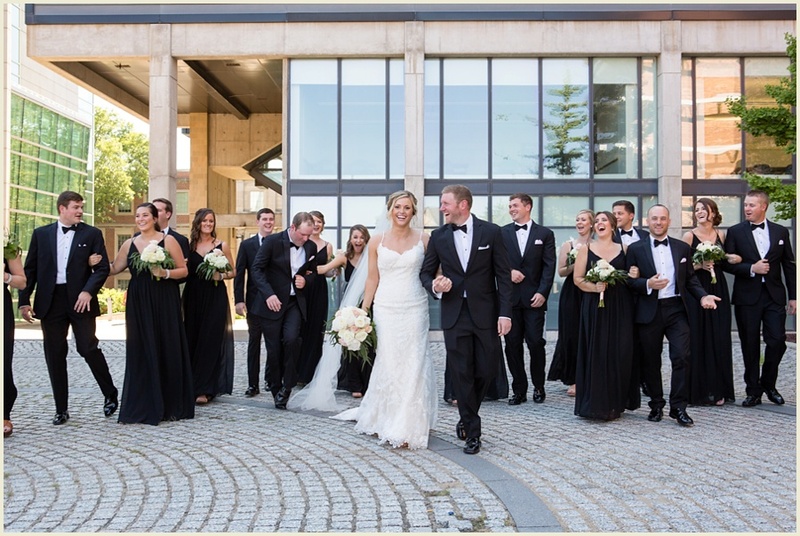 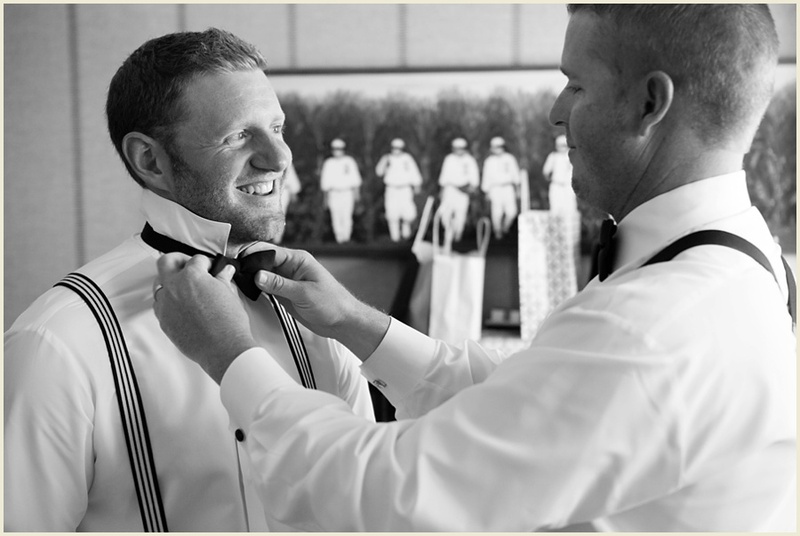 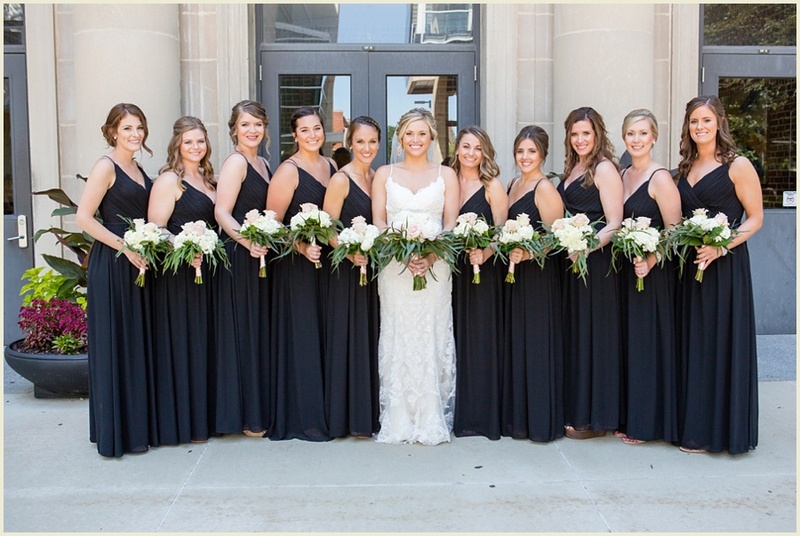 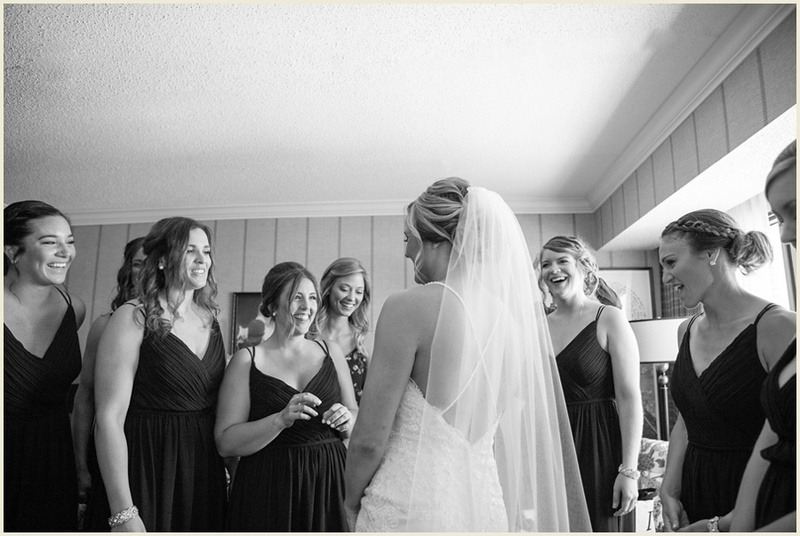 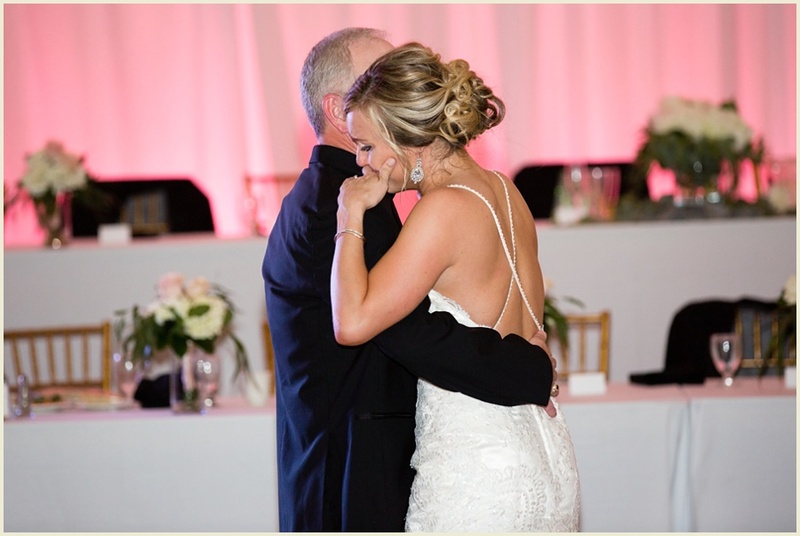 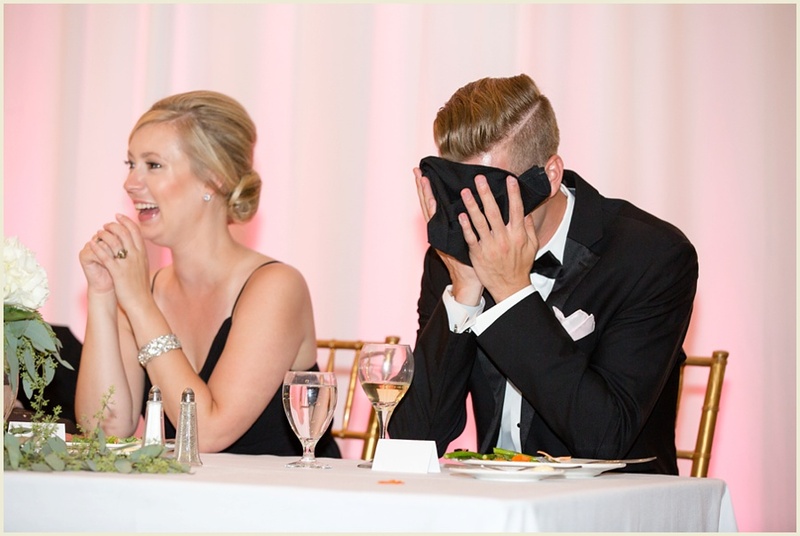 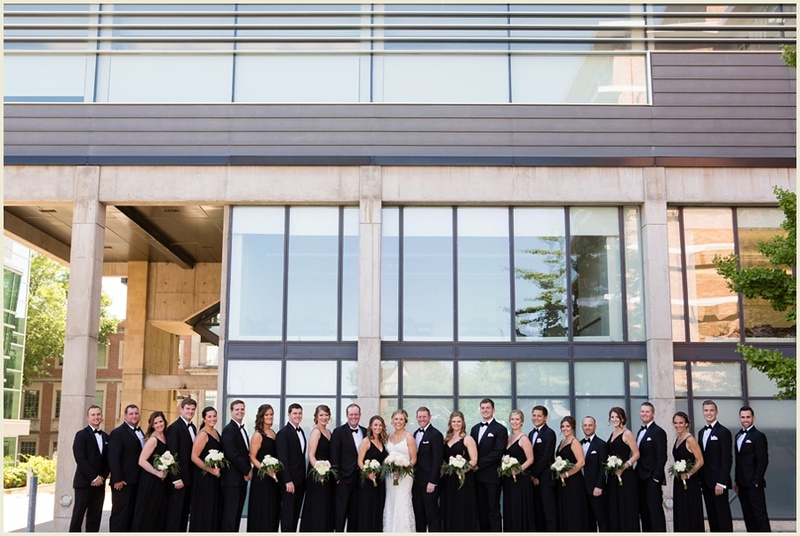 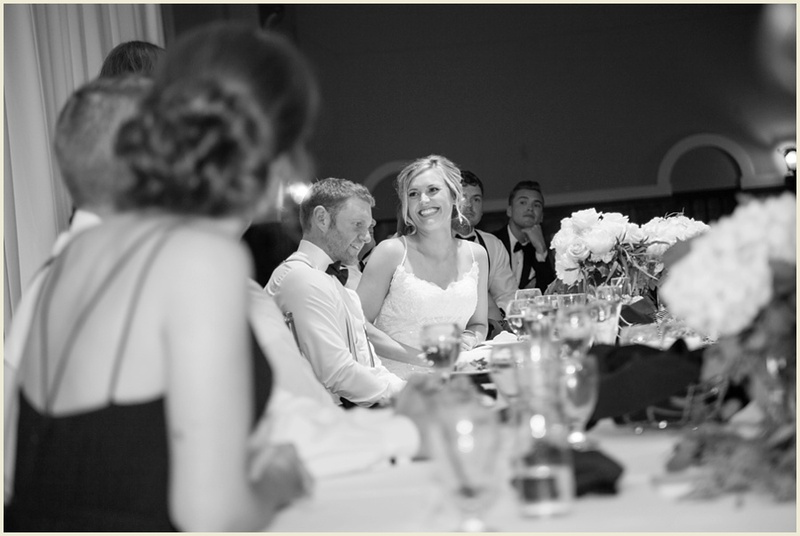 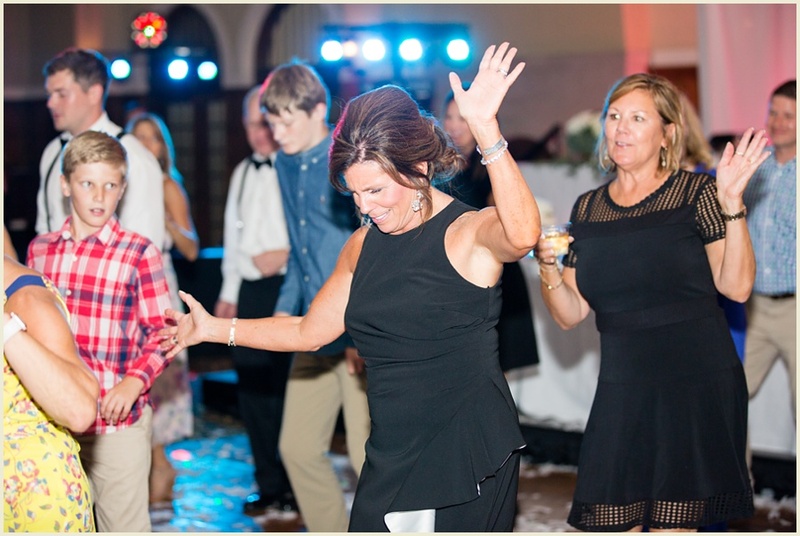 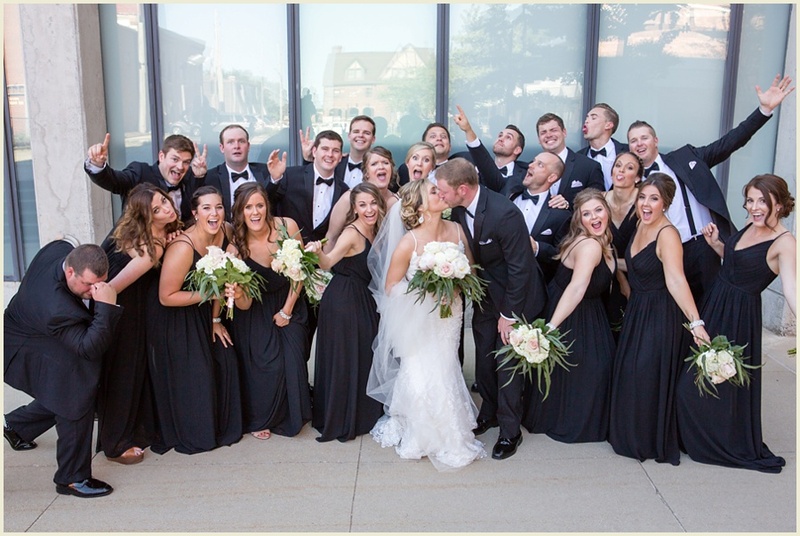 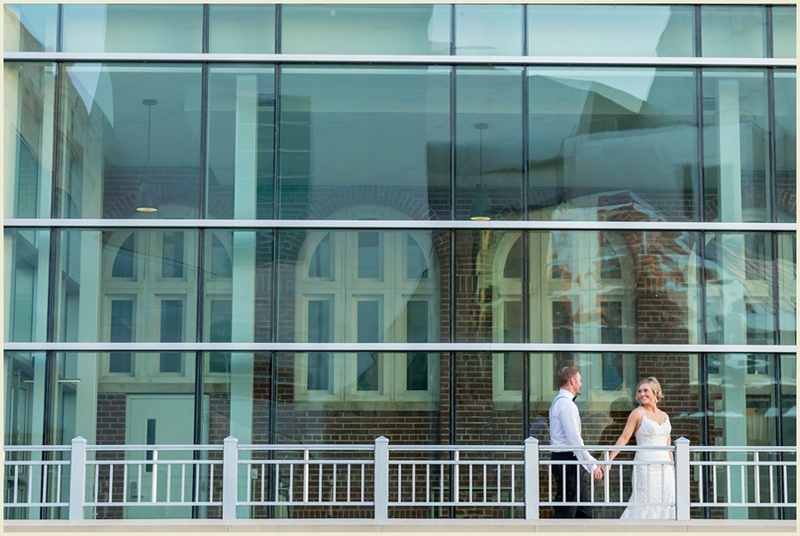 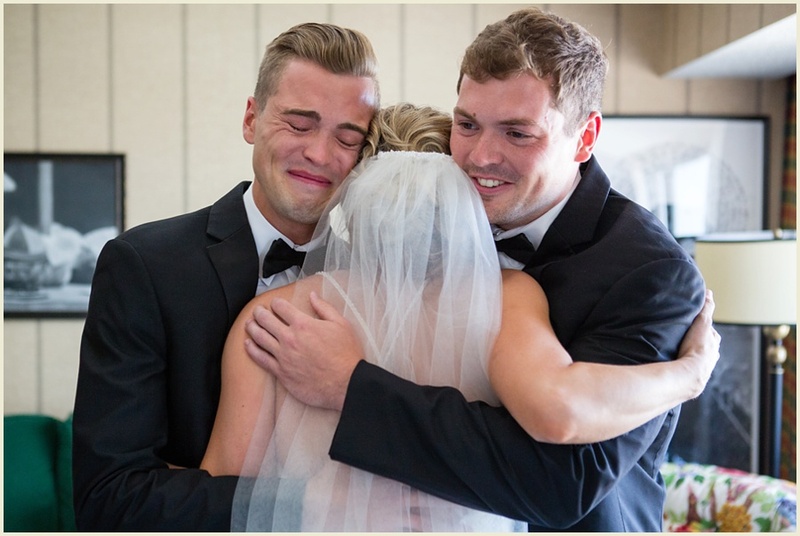 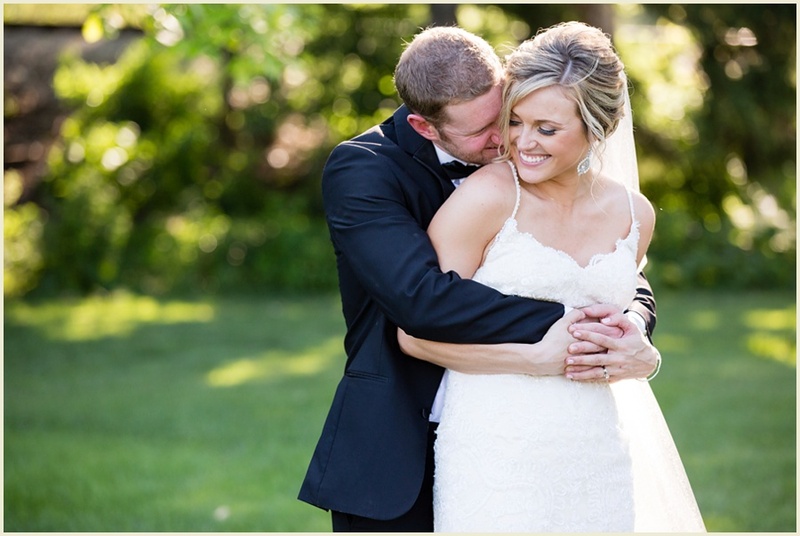 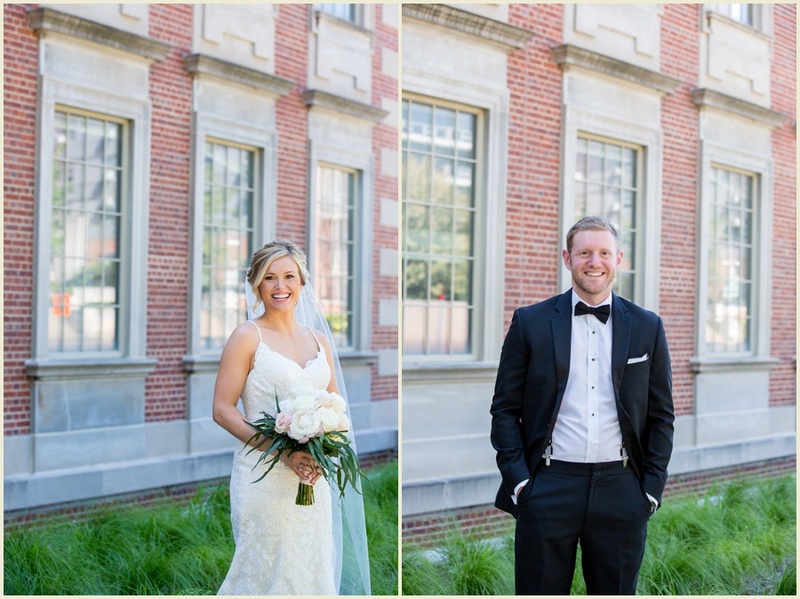 Every minute of their day was perfection, from the beautiful (surprising, for Iowa) July day, a stunning bride, a handsome groom, a super fun bridal party...the list goes on and on. 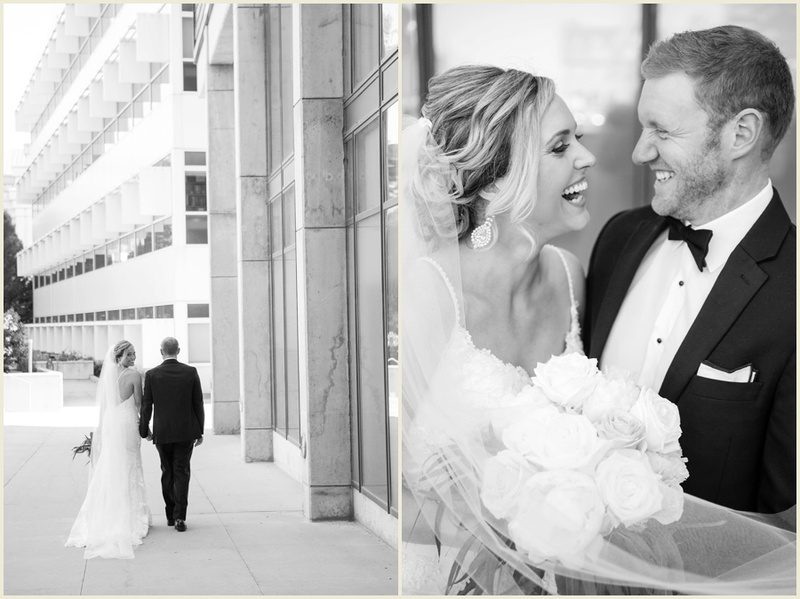 I think my favorite thing though about Courtney + Corbin is how genuine they both are, and it really shined through on this day. 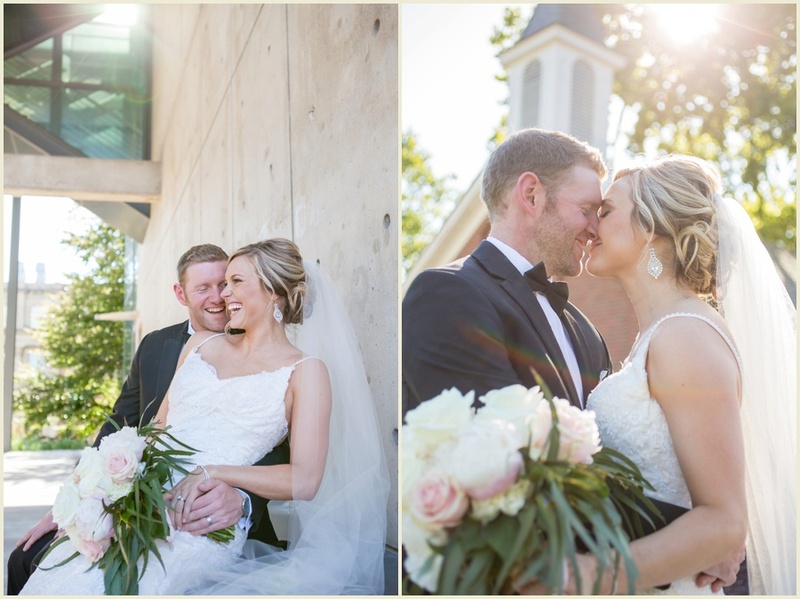 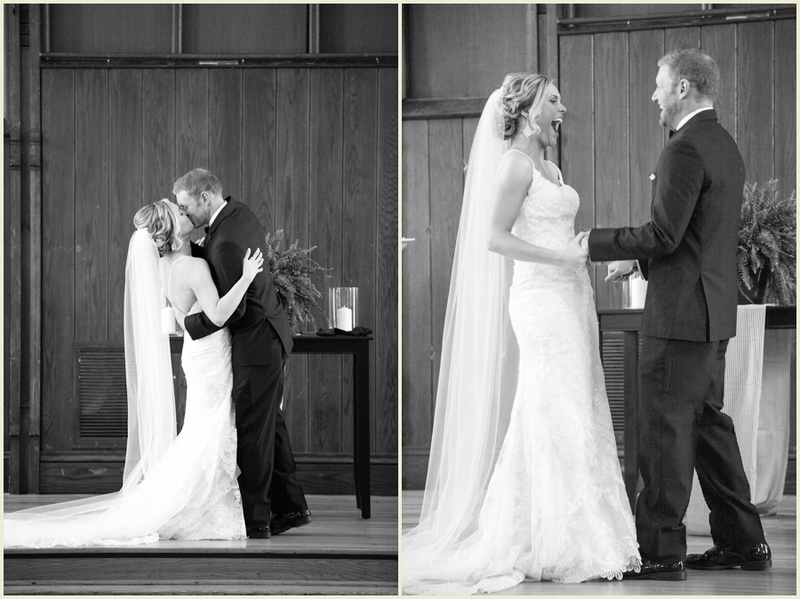 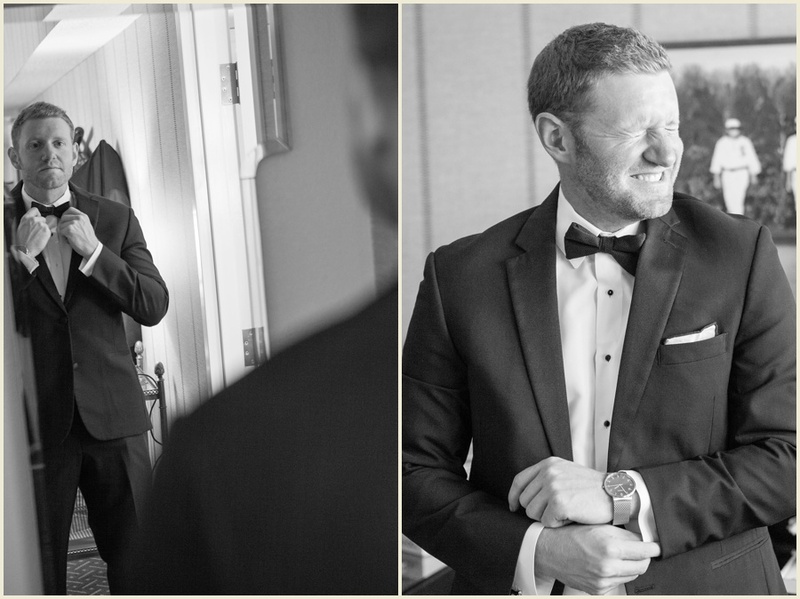 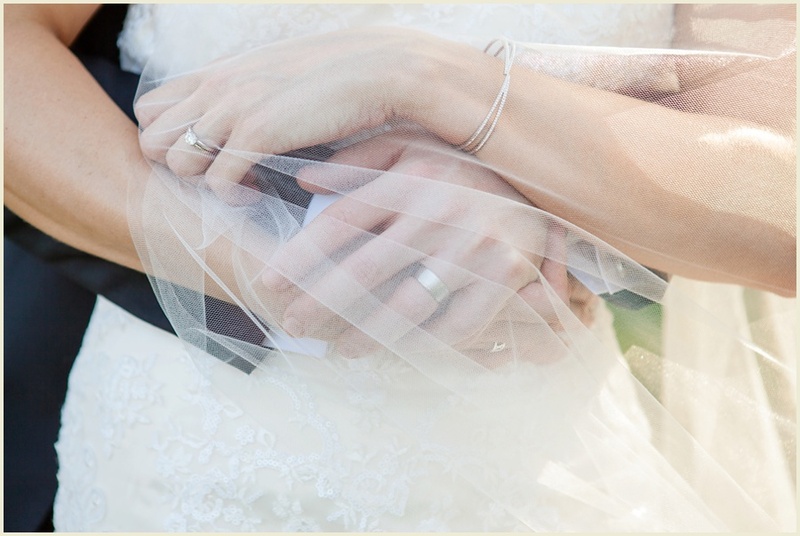 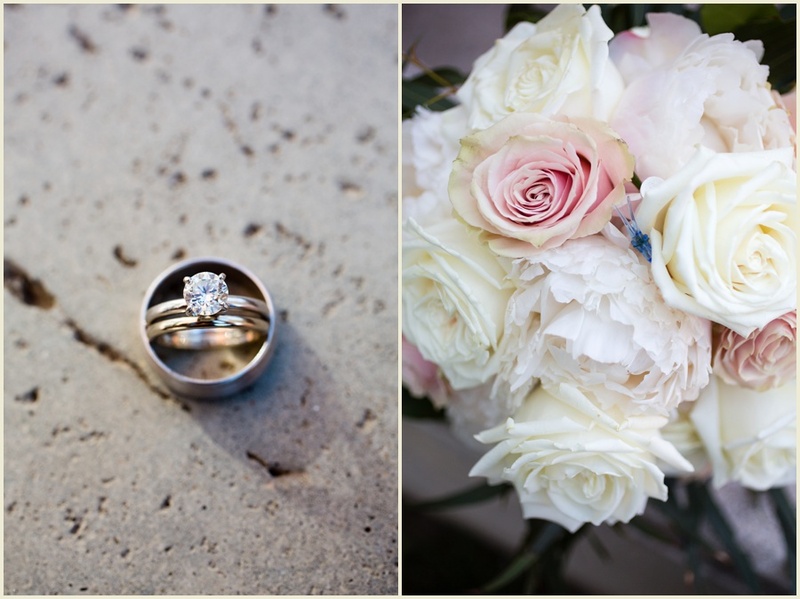 I was absolutely honored to have been a small part of their wedding, and I hope you all love this sneak peek! 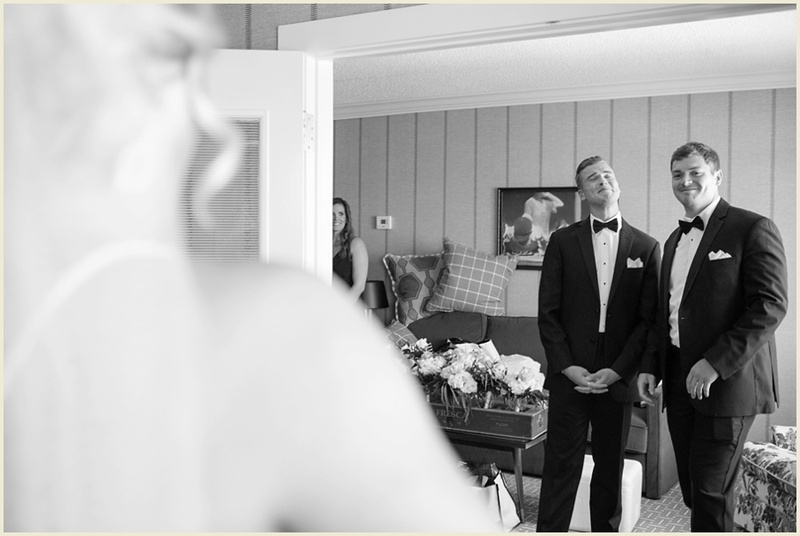 Huge thank you to Josh, my second shooter - I couldn't have done it without him!